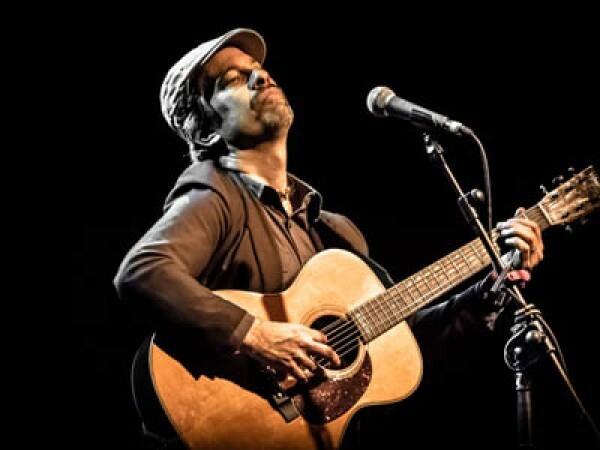 Dave is a consummate craftsman in the acoustic singer-songwriter vein, painting vivid, audience-involving lyrical pictures. As an added bonus, he’s an amazing guitar player, who for 15 years or so has acted as sideman for ’70s Brit-legend Al Stewart, i.e., filling in the entirety of the musical palette apart from Al’s singing and strumming. Plus, Dave has a philosophy Ph.D., and put that to use in crafting his most recent album Spinoza’s Dream (2016), where each song reflects a particular philosopher and/or philosophical idea. Don’t worry, it’s still very friendly.